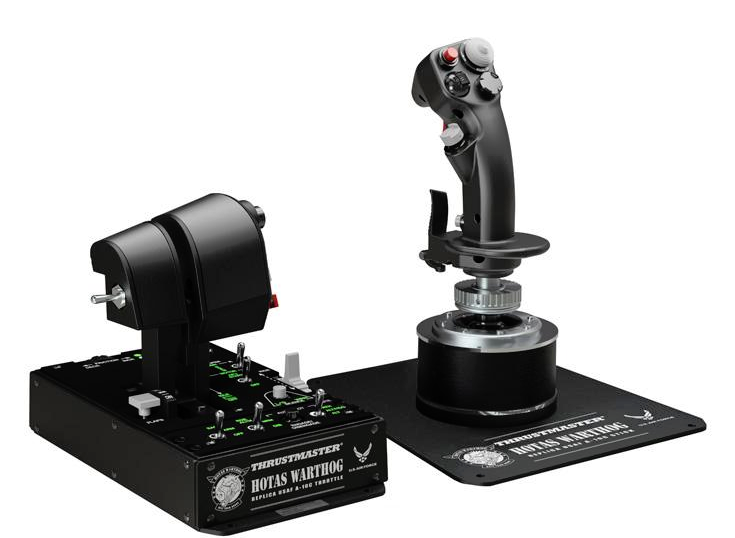 We'll be sharing the latest information on Starfighter Inc.'s development, including our tech partners shortly - but first we wanted to remind you about our giveaway of an awesome Thrustmaster HOTAS Warthog Joystick that ends in less than 2 weeks! So... When do we find out who wins... Or did I miss that? so in 2 hrs we find out who the proud owner is? My guess is that they already contacted the winner and will post the info at a latter date. Well its an answer! Now we know, thanks! Congrats! Wish I was that lucky. so.... how many entries did everyone have? I got mine up to 36.